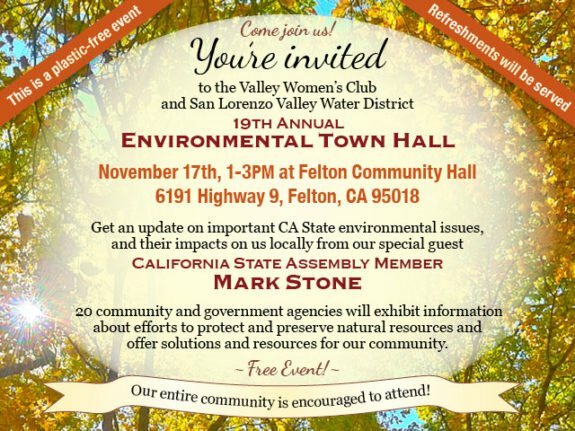 The Valley Women’s Club’s Environmental Committee, with co-sponsor SLV Water District, invites the community to the 18th Annual Environmental Town Hall, Saturday, November 17th, from 1:00 to 3:00 pm at the Felton Community Hall. 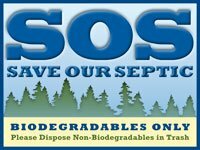 State Assemblymember, Mark Stone, respected for his knowledge and local commitment, will be discussing many State level environmental issues that affect us here in the SLV, including his efforts to address plastic pollution and on-going water issues. 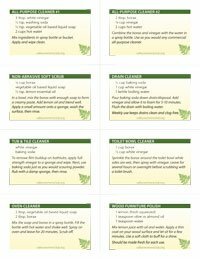 As part of this event, twenty vital local environmental organizations will provide informational exhibits; double the number from previous years. 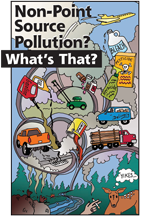 This is an opportunity to learn from County agencies and nonprofit environmental organizations involved in issues crucial to all of us. Audience members are encouraged to take advantage of this unique opportunity, as well as the Q&A session with Mark Stone. 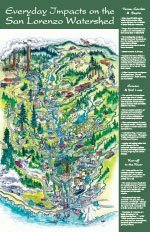 Exhibits will cover topics ranging from vectors of disease, to dirt road erosion, habitat restoration, the health of our waterways, groundwater aquifer restoration, drought response, fish, birds and native plants, PG&E’s controversial tree removals, our State Parks, and the new Felton Library’s plans for its Nature Discovery Park. This is the place to bring your questions and get them answered. Co-sponsor, SLV Water District shares a commitment to the health of the San Lorenzo Valley Watershed, the fragile source of our drinking water. 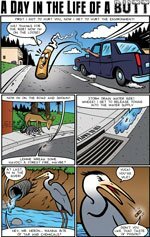 Watershed health is vital to wildlife, and waterways, and its beauty is vital to us all. The event is free and suitable for all ages. Refreshments will be served at this plastic-free event. Felton Community Hall is located at 6191 Hwy 9. For further information contact Nancy Macy, at (831) 345-1555.